We are a non-profit organization dedicated to preservation of fishing and fisheries in the Western Gulf of Maine – the part of the Atlantic Ocean just offshore Maine, New Hampshire, and Massachusetts. The Gulf of Maine Ocean Resource Alliance Inc is a Massachusetts non-profit corporation formed by and for New England family fishermen who seek a way to continue fishing. support their families, and assure the continued health and abundance of fish stocks in the Gulf of Maine. 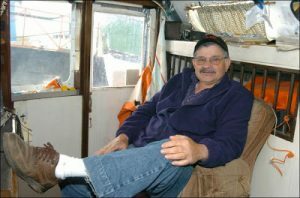 Sam believes that the number of boats like his still fishing in the Gulf of Maine has dwindled to the point that they are no longer a threat to fish species. Instead, the threat is that these remaining boats will be driven out of business by quotas, regulations, and penalties that are out of sync with the increasing quantities of fish they are seeing. Once they are gone, Their communities will no longer exist either – at least, not as the historic centers of fishing they once were. Sam wants the Alliance to bring together fishermen, scientists, environmentalists, and regulators to establish an experimental conservatory for sustainable fishing in the Western Gulf of Maine in which fishermen are guaranteed survival, gear and techniques are limited to assure survival of the fish, and comprehensive, detailed data are collected on the actual condition of stocks in the area to aid in more intelligent management of the fisheries. GOMORA is dedicated to achieving the most rapid possible transition to sustainable ground fishing in the Gulf of Maine for the maximum number of historic fishing families and communities possible. It is our belief that sustainable harvests of wild fish contained within the Gulf of Maine will never achieve adequate volumes to represent a competitive food staple in the worldwide market for fish. Rather, GOM groundfish should be sold as a high- value product into markets that can differentiate among sources of different qualities and are willing to pay extra for GOM fish. Regardless of how successful our marketing efforts are, GOMORA is dedicated to the objectives of minimizing by-catch and preserving adequate fish stocks to assure a sustainable fishery in the long haul. At the same time, GOMORA seeks the cooperation of fishery management in managing access to the fishery in a way that assures the survival of historic fishermen who wish to continue to actively fish and support their families from those activities. For decades, fishermen have sought an active role in contributing their knowledge to help scientists more fully understand the ocean ecology. Unfortunately, their data have been routinely dismissed as “anecdotal” or subject to misreporting. We wish to convert the current adversarial relationship to one of mutual respect and co-dependence. This may require softening of current severe measures invoked when fishermen accidentally capture protected and limited species. It may also require removal of permits and quotas from persons who are not actively fishing but use them to extract payment from the fishermen who are. 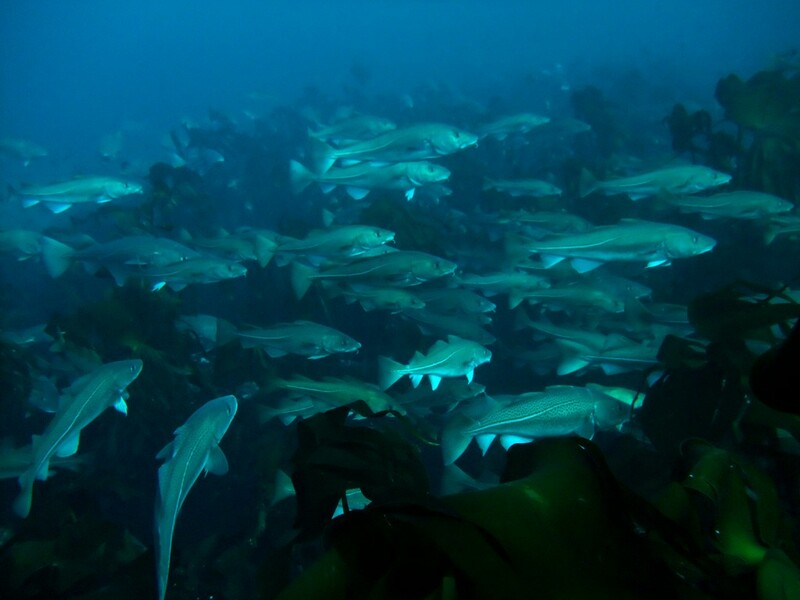 It is our belief that only active fishermen should be allocated shares and that such allocations should be balanced to allow economically viable fishing in view of the actual stock levels of various species encountered by fishermen. Finally, GOMORA seeks to establish a fishing partnership between fishers and fishery managers such that incentives to misreport or modify fishing activities are removed; the quality, authenticity, and utilization of F/V reported data are greatly improved; and more responsive management plans and processes are adopted to allow stock management objectives to be met within a framework that assures the survival of cooperating fishermen.